Arguably the biggest fragrance launch of 2018, Christian Dior introduces their first fragrance line in 20 years – Joy, 90ml, $285 – a glamorous and lively olfactive interpretation of life’s pleasures. 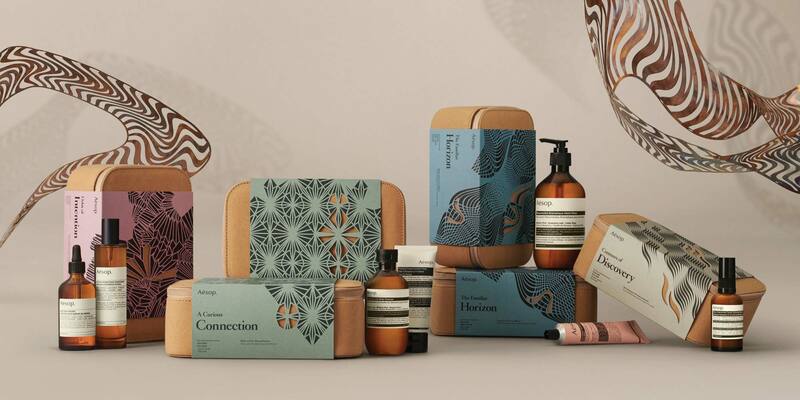 Zesty bergamot and mandarin with soaring florals of rose and jasmine blend into a bed of creamy sandalwood and light musks – it’s the new icon of stardom. 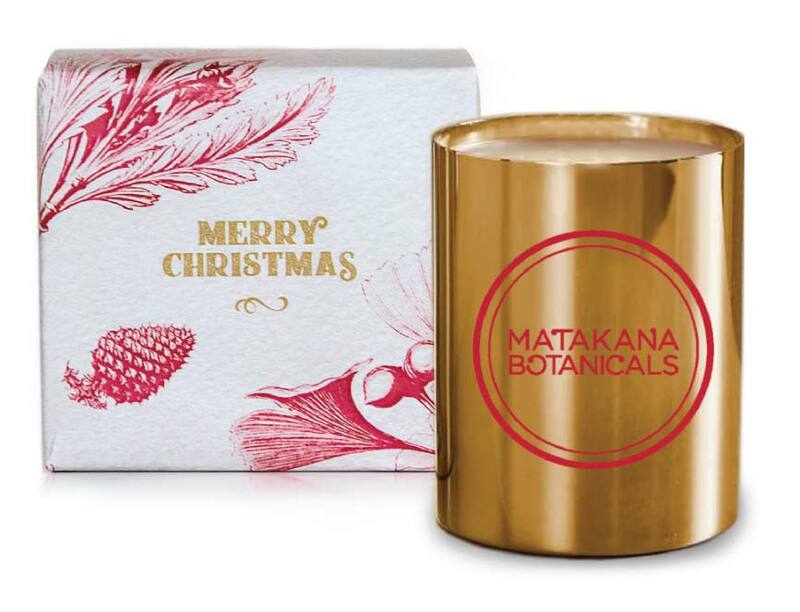 Frankincense and pine combine in Matakana Botanical’s Christmas Candle, $40, for a high-spirited, welcoming atmosphere. 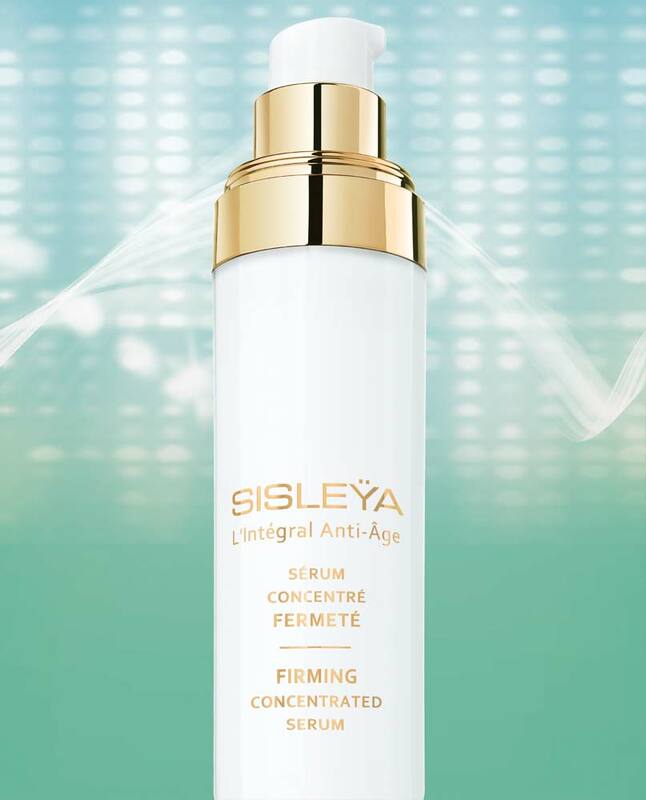 By reactivating elastin production and restoring weakened skin tension, Sisleÿa L’Intégral Anti-Âge Firming Concentrated Serum, $660, creates an instant lift effect while visibly tightening and plumping the skin over time. 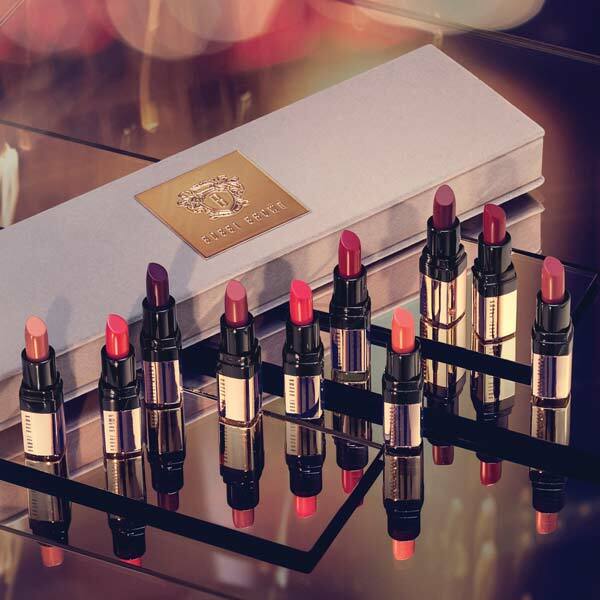 Let Bobbi Brown update your lip wardrobe with the best ten shades of nudes, corals and reds in their Luxe on Luxe Mini Luxe Lip Color Collection, $262. Pigmented and conditioning, they’ll no doubt inspire the classic and elegant lash and lip look for this party season. 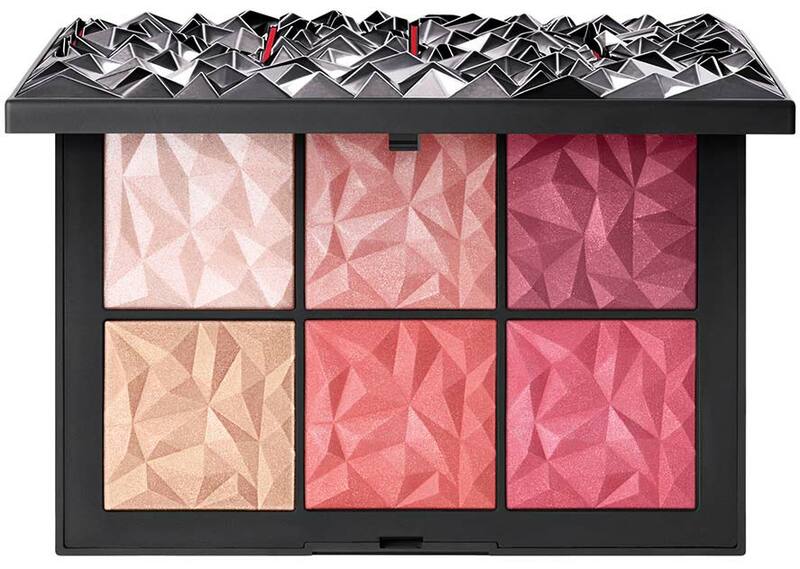 Six ultra-shimmery limited edition shades are housed in the 70s-inspired punk-style NARS Hot Tryst Cheek Palette, $94. Adorned with spikes and studs, it’s time to let your wild child out this party season. 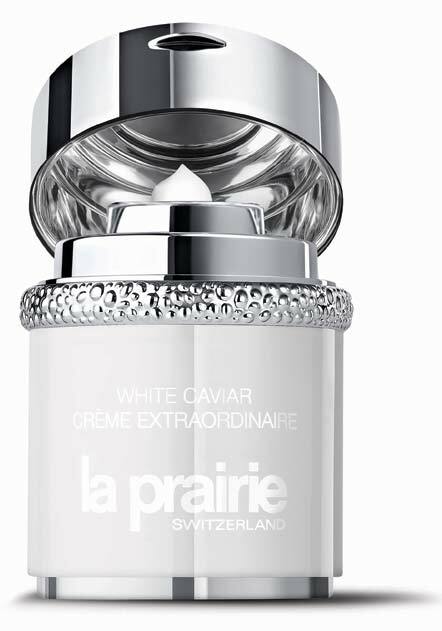 The latest innovation from La Prairie comes from scouring through 50,000 ingredients to find the most powerful brightening active for White Caviar Crème Extraordinaire, $980. 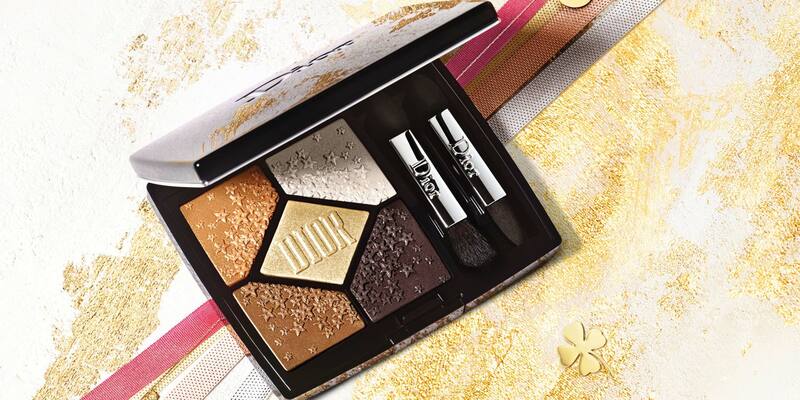 It’s easy to indulge in being the centre of attention with Dior Midnight Wish 5 Couleurs in 617 Lucky Star, $127; a warm-toned palette with a highly concentrated formula that glides on smoothly to create the most eye-catching, lustrous lids. 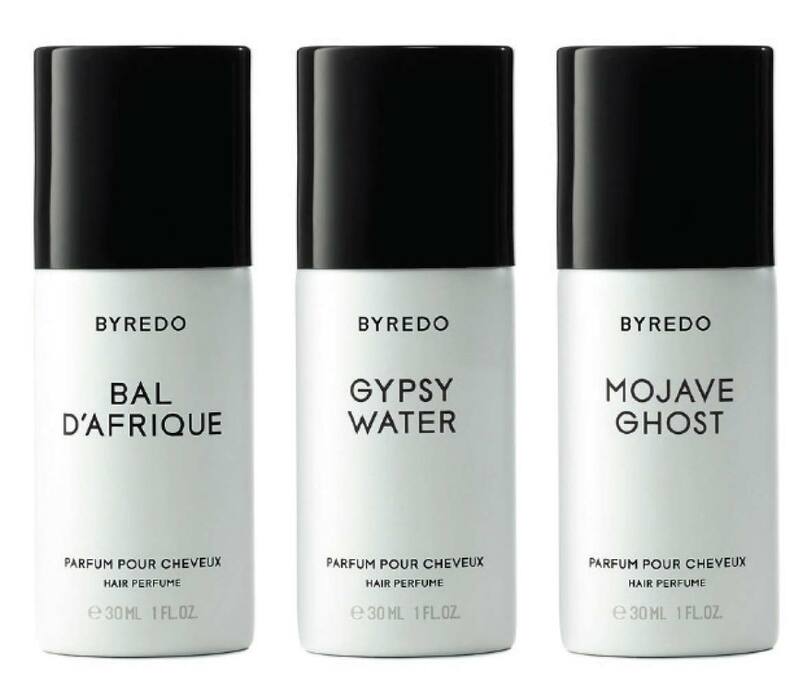 Just as luxe with a kinder price tag – Byredo has transformed their three signature scents of Bal d’Afrique, Mojave Ghost and Gypsy Water with a silicone and polymer formula to create the Riplé Gagnant Bois, $58; a trio of hair perfumes that sensually diffuses with every movement. 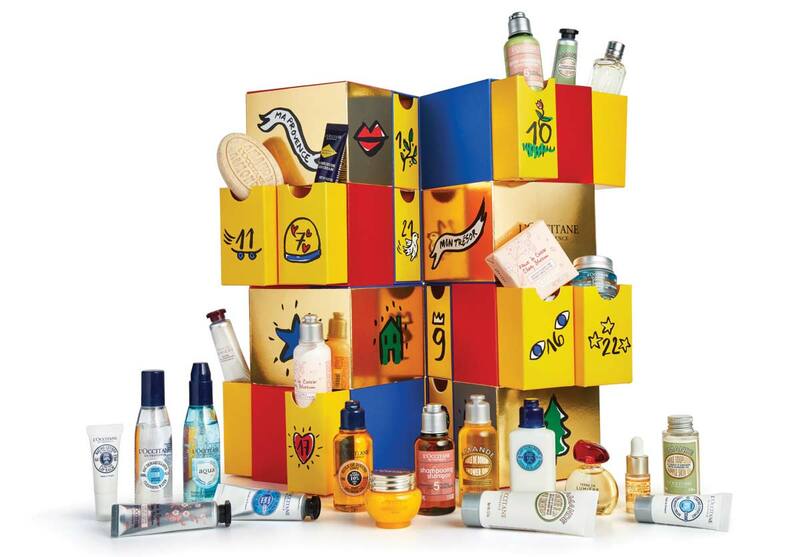 Following the wild success of their advent calendars last year, L’Occitane has joined forces with Castelbajac to create a bright 3-D puzzle Advent Calendar of Constellations, $190, hiding 24 products to seek out.